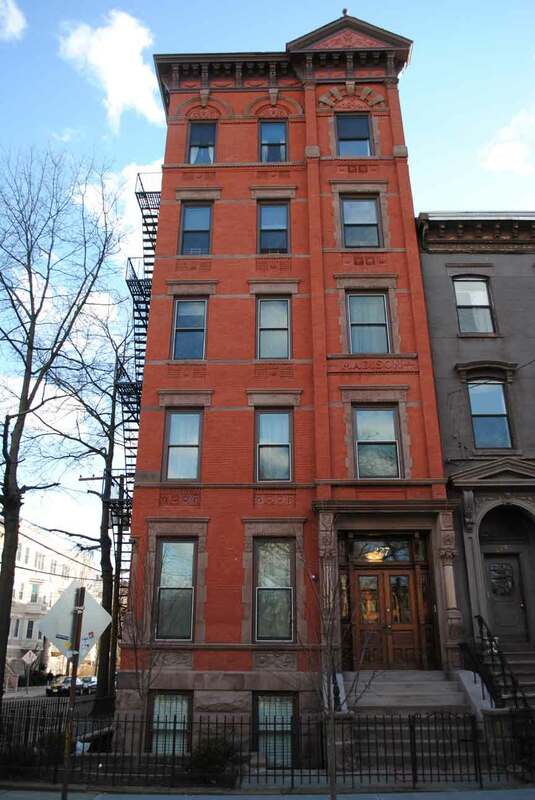 On January 1, 2013, DMREM began managing the Madison on the Park Condo Association, an historic 11-unit condo building located at 277 York Street in the Van Vorst Park neighborhood of downtown Jersey City. The owners called on DMREM when their previous management company fell short of expectations after Hurricane Sandy. The building sustained quite a bit of damage from the storm, which hit at the end of October 2012, but had barely made any recovery by the time we took over. We’re happy to say that things are finally getting back to normal. In addition to the storm related repairs, we’ve also managed a complete 4 inch stack pipe replacement from the basement through the roof of the 5th floor.